The last episode of Uzalo saw Mxolisi try to convince Zekhethelo to take him back. Meanwhile, MaNgcobo asked Mdletshe to officiate her marriage to Nkunzi. MaNgcobo held Mxolisi up at gunpoint for selling drugs in her club. Nkunzi told MaMlambo to organise their wedding for as soon as possible. Zekhethelo continually interrupted Nosipho during a staff meeting at the shisanyama. MaNgcobo and Mxolisi tracked down Mjerere. She warned them against bringing any more drugs into her club. Mxolisi begged Zekhethelo to rethink her decision regarding their relationship but she remained steadfast in her choice to be single. MaNgcobo ordered Fikile to deliver updates on MaMlambo’s wedding plans. Zekhethelo prayed for her mother to be in a better place. Nkunzi invited Qhabanga to his wedding. Gabisile bought Khwezi a new uniform and a school bag as she prepared for her first day at a new school. Zekhethelo became very emotional during Mdletshe’s sermon. Nkunzi and MaMlambo shocked everyone by turning up at church together. Sbu became paranoid about being alone in the house. He accidentally drew a gun on Thobile when she returned home from church. MaNgcobo asked Mdletshe to officiate her wedding to Nkunzi the following day. When he refused, she promised to help him get Mxolisi out of the life of crime. Ultimately, he was persuaded. 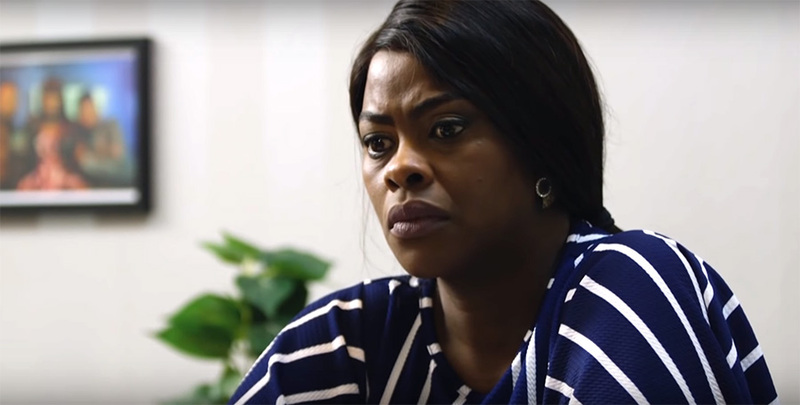 In the episode on 13 September 2018, MaNgcobo’s plan to hoodwink Nkunzi backfires and she is left embarrassed, while Gabisile continues to act as a guardian angel for the Mthethwas. Sbu’s behaviour starts to worry Fikile but he manages to deflect for now. Gabisile finds a project for Zekhethelo to do God’s work.